This is how to check the string is in JSON format of not. I tried solving this issue by setting the cookie and the retriving the cookie to show the progress but the setcookie() in php failed when used after setting the header. 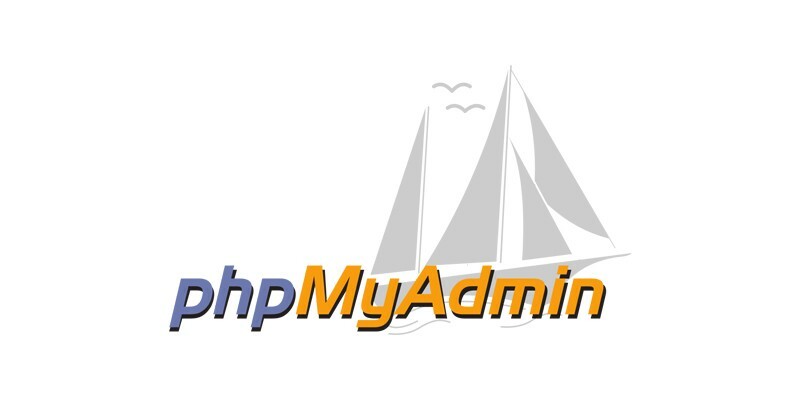 So as this doesn’t worked I have now created a new table in phpMyAdmin Configuration Storage database. I am running behind my timeline as this seems to be difficult compared to my expectations. This next week issue https://github.com/phpmyadmin/phpmyadmin/issues/12718 has already been resolved my me during the community bonding period so I expect this to complete it by this week. This was my seventh week progress. I will post an update for this week soon.